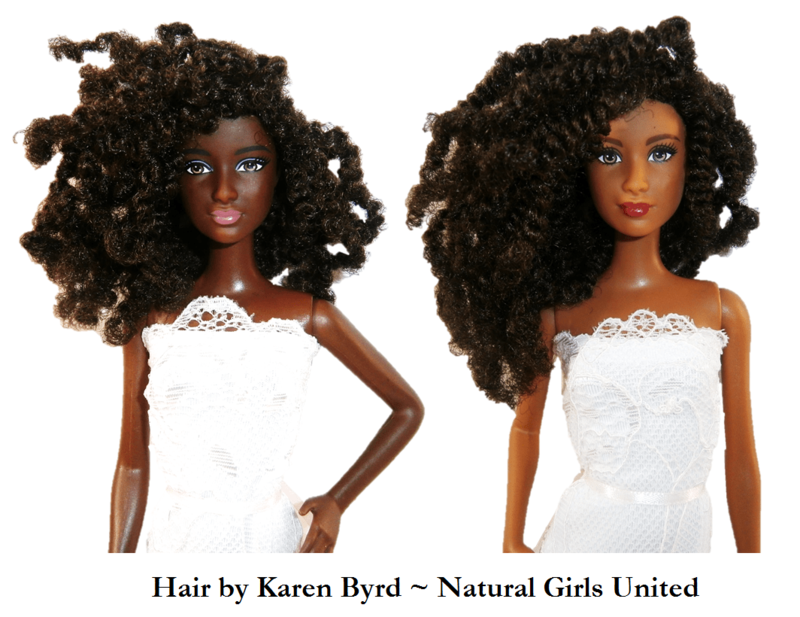 Use the form to the right to submit a request for a custom ordered doll. 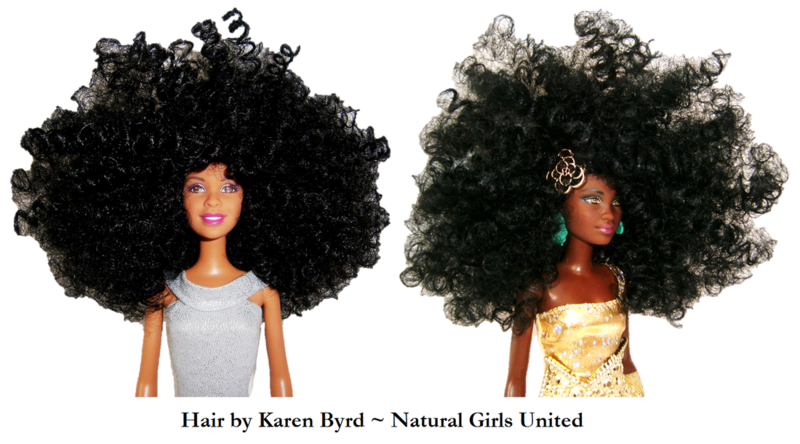 Include as many details as possible to help with getting your order correct. 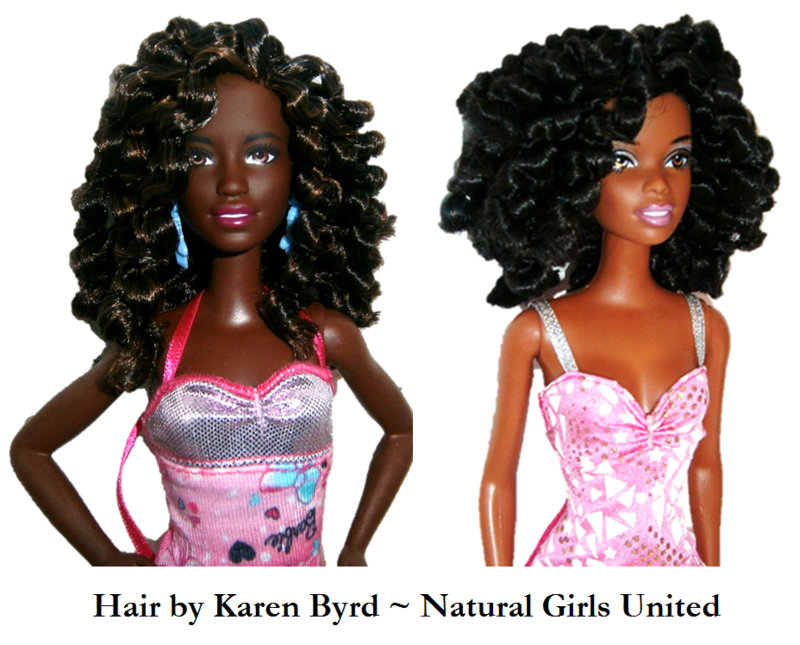 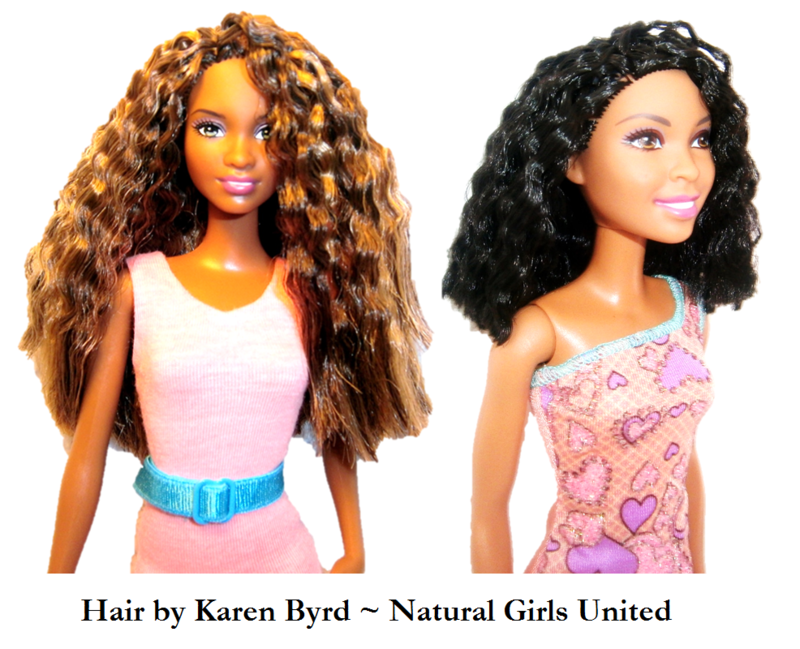 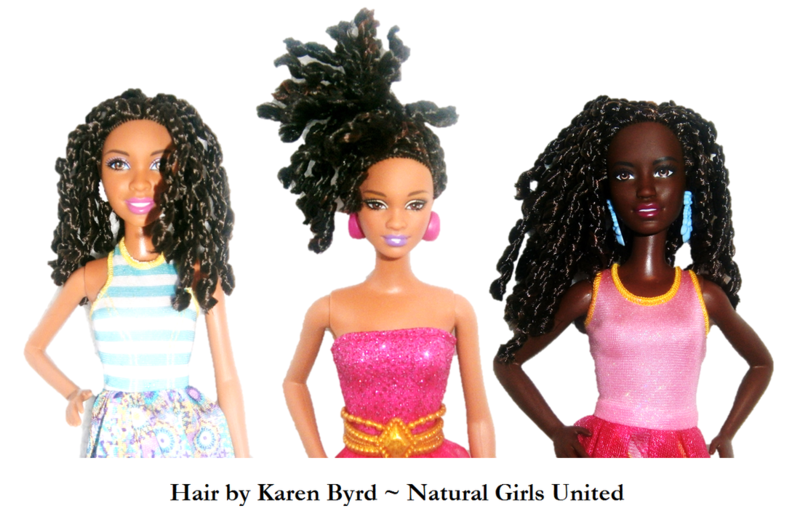 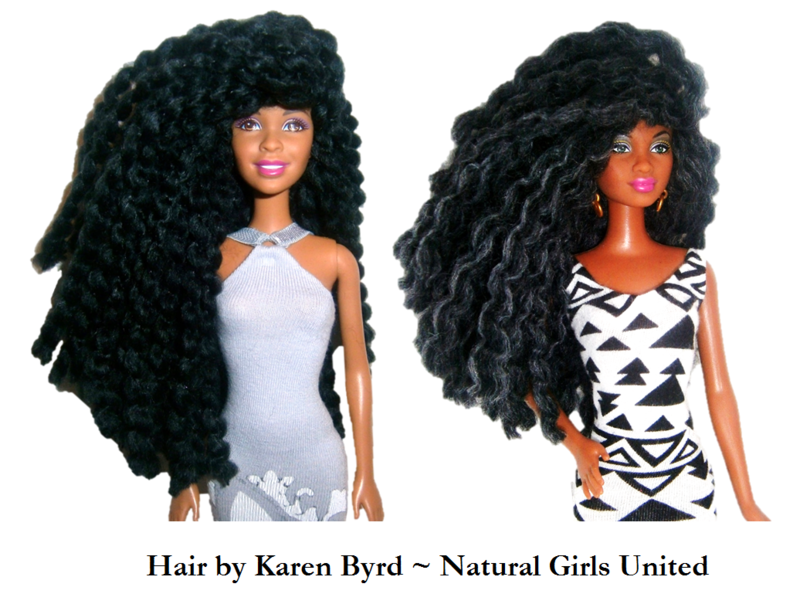 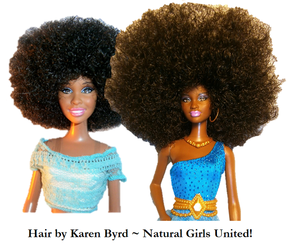 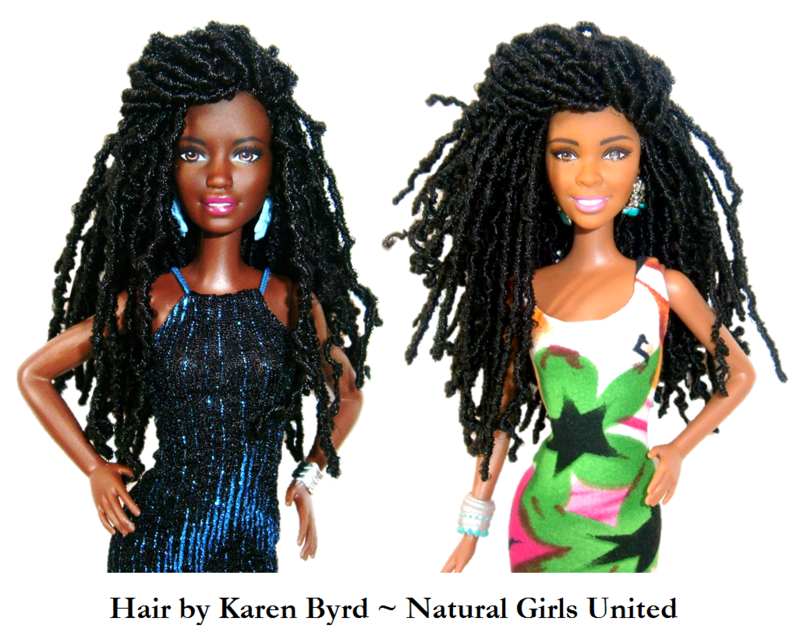 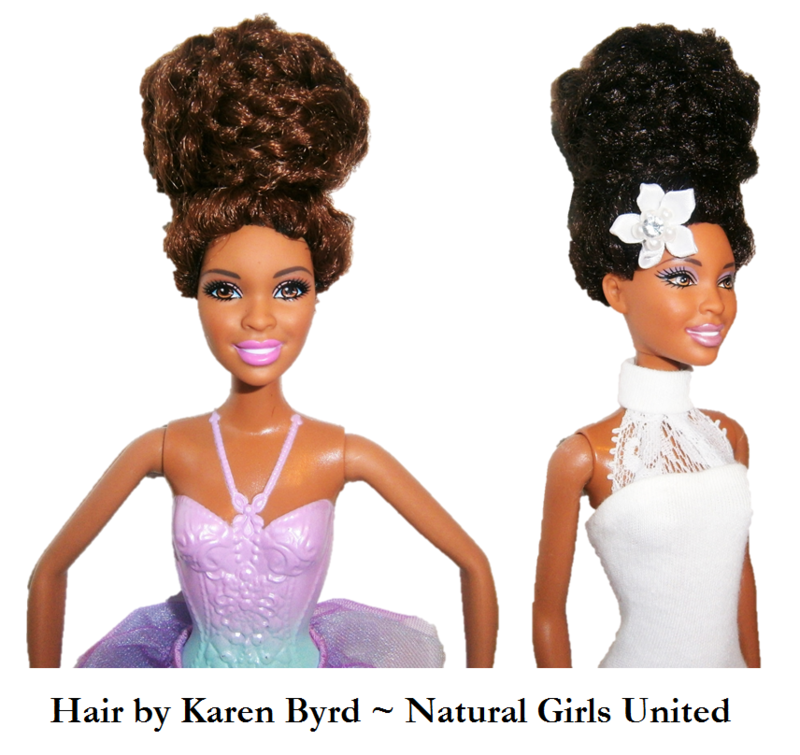 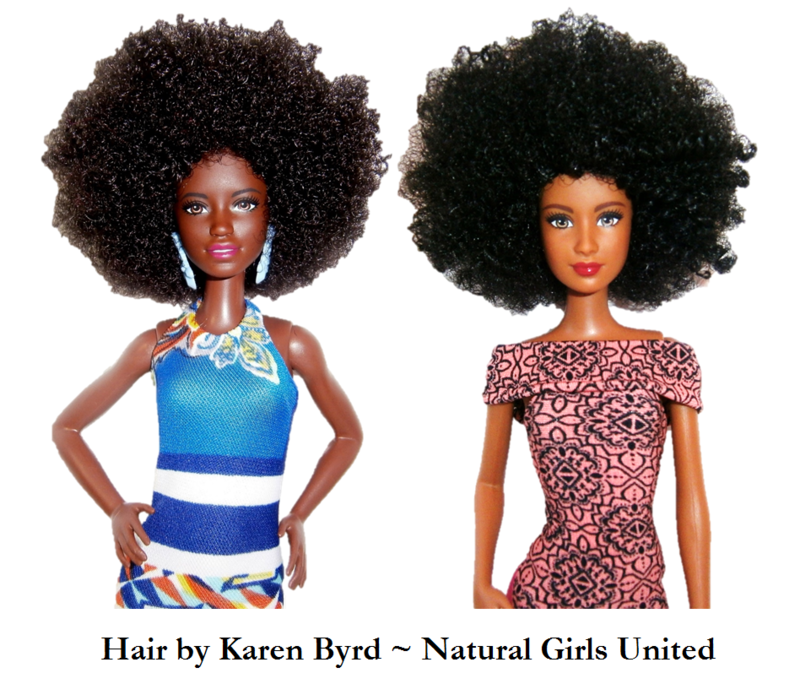 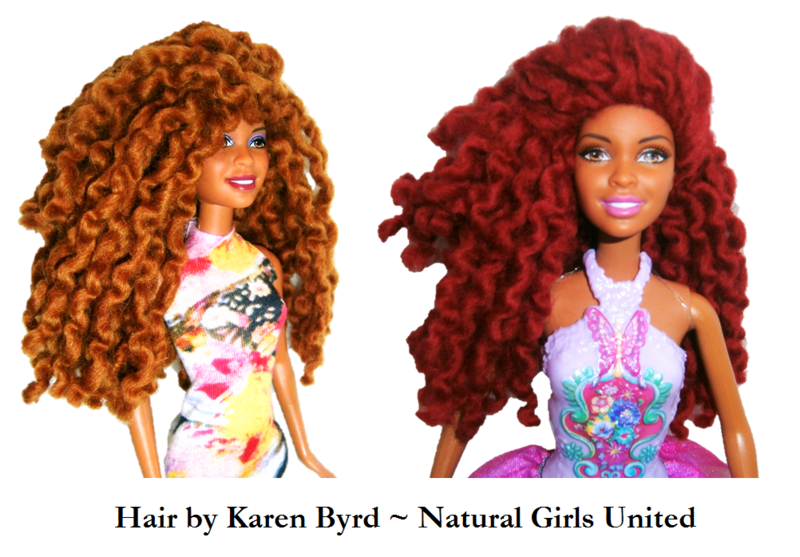 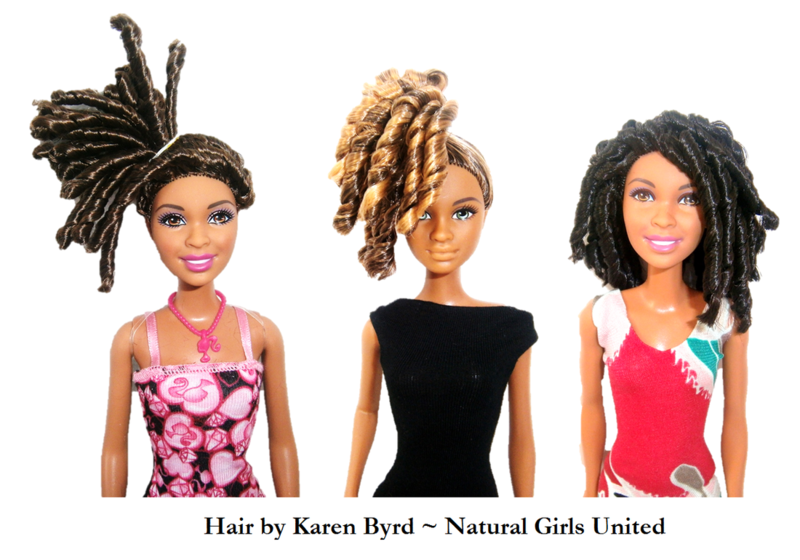 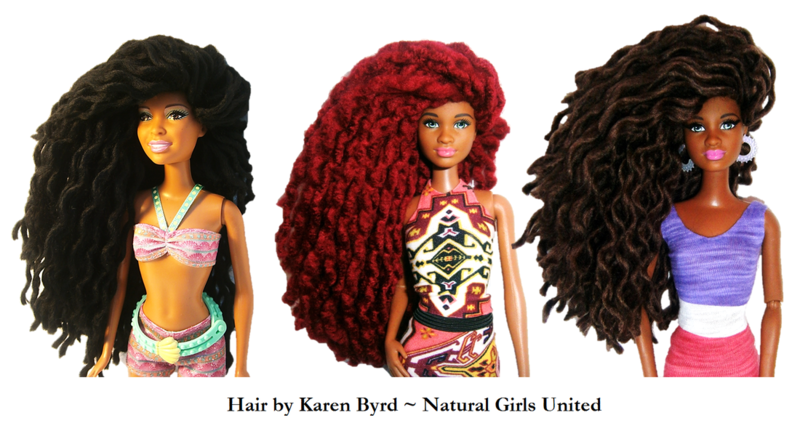 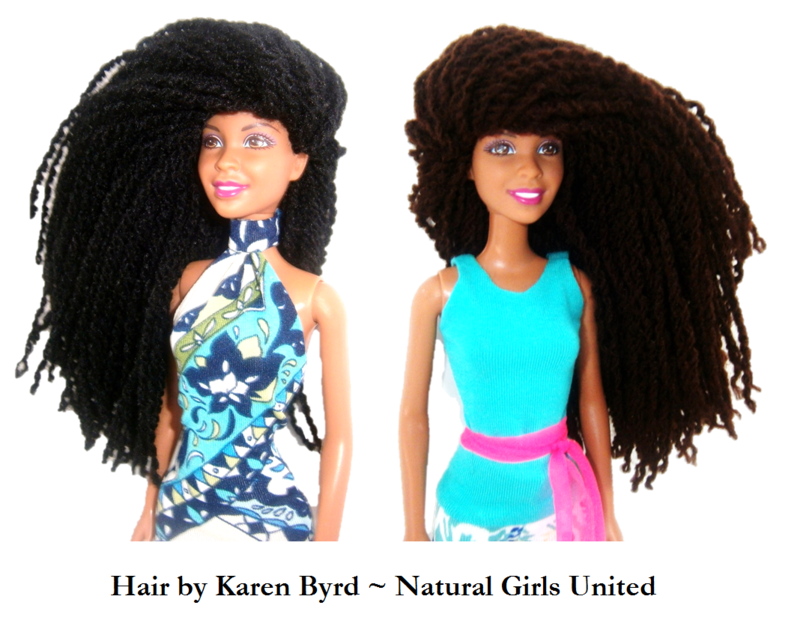 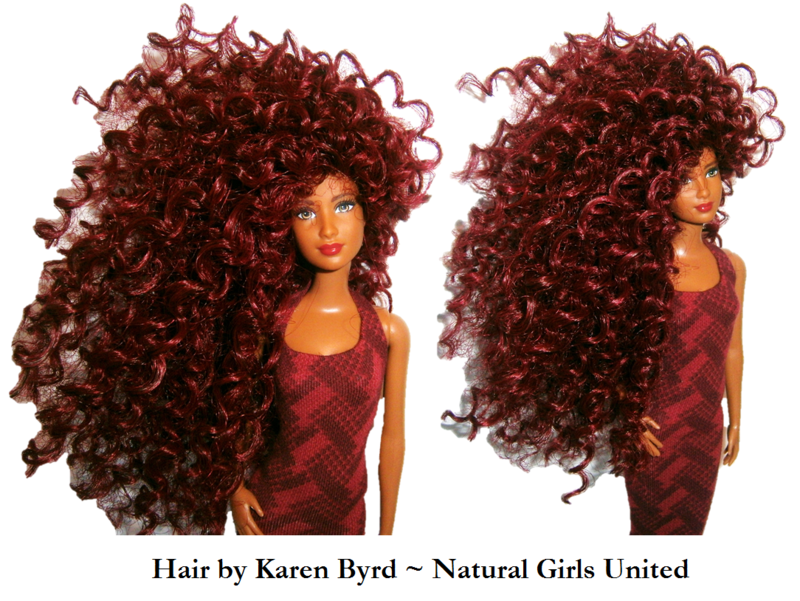 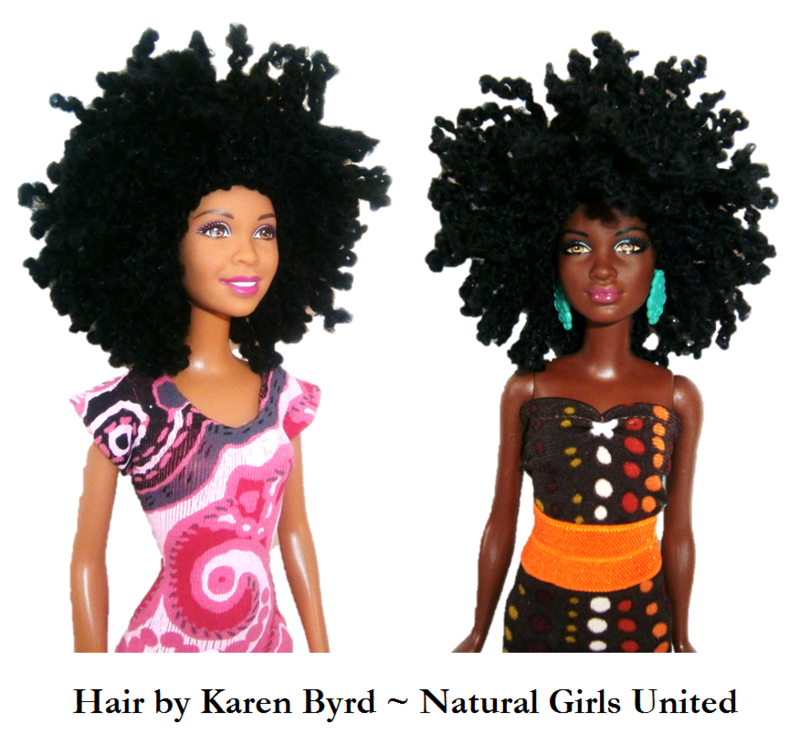 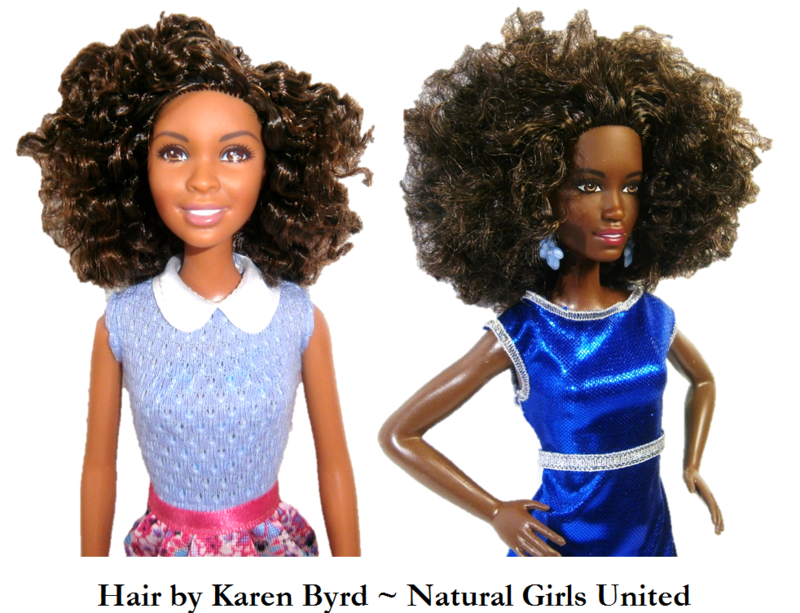 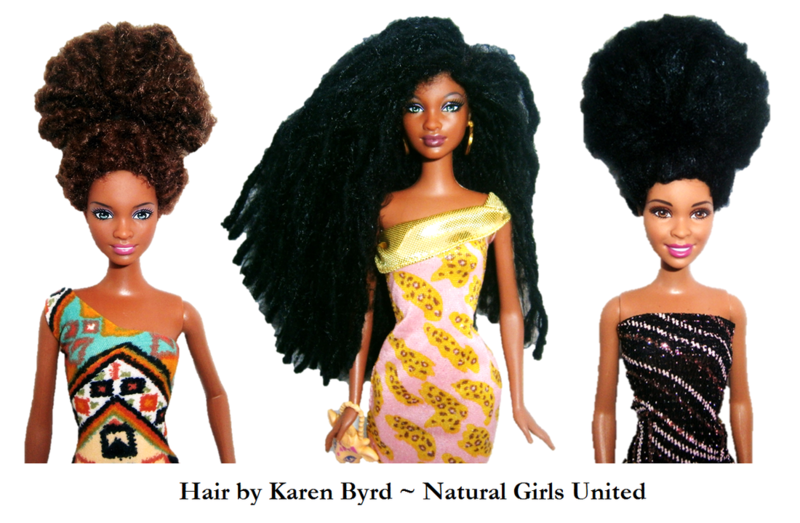 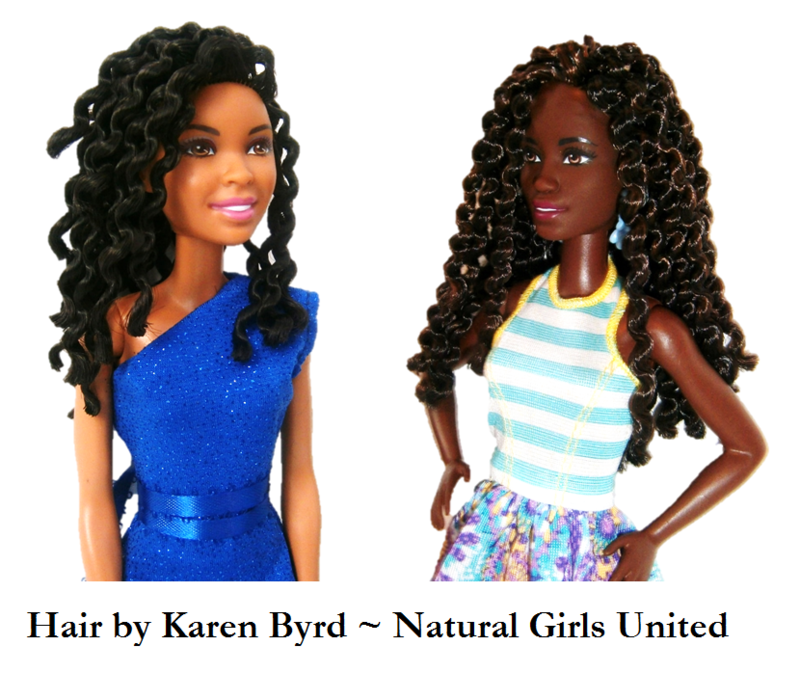 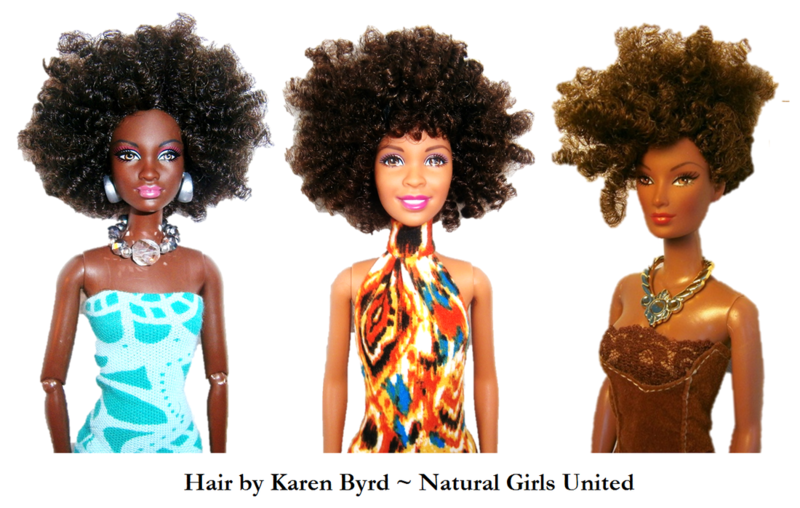 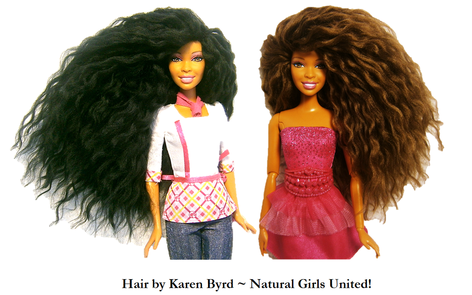 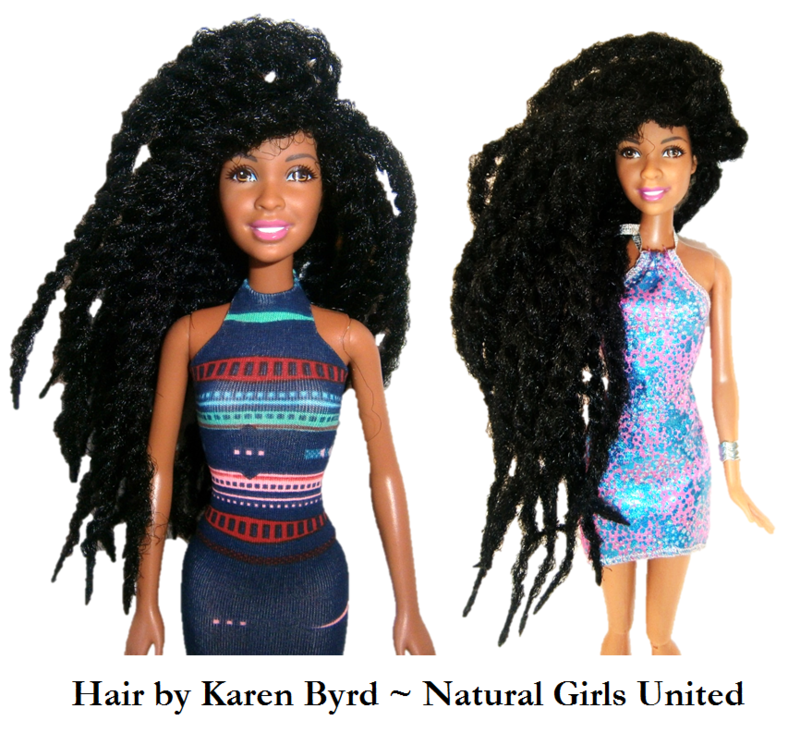 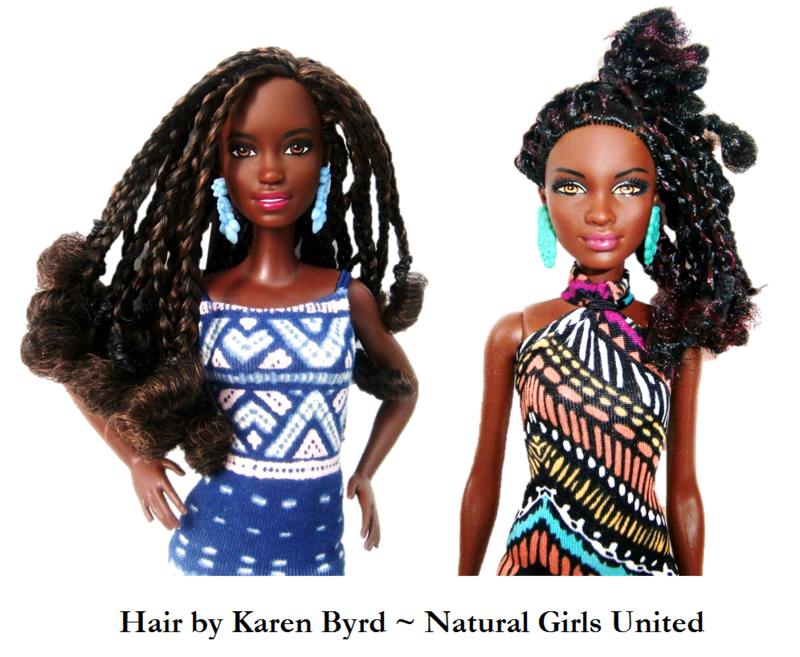 Use the hair style photos above to get inspiration for what hair style you want your doll to have. 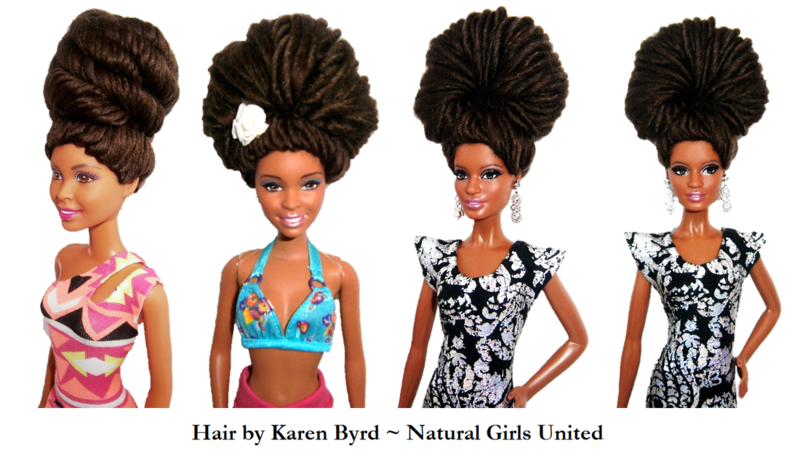 Please keep in mind that you are requesting the hairstyle. 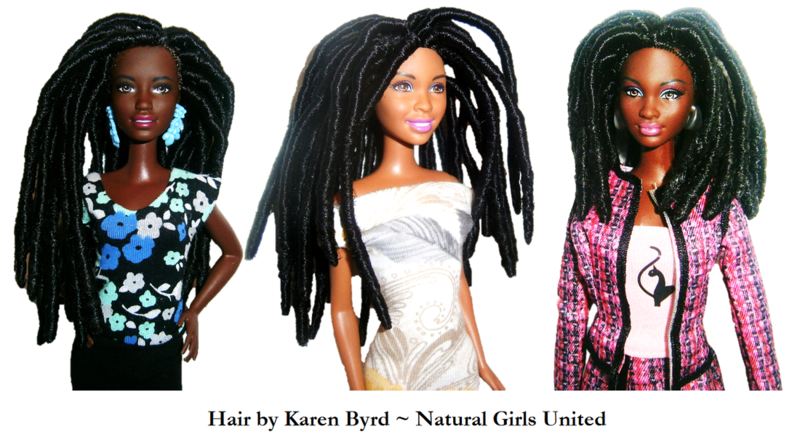 I may not always have the same doll or clothing, as seen in the photos, available for your order. 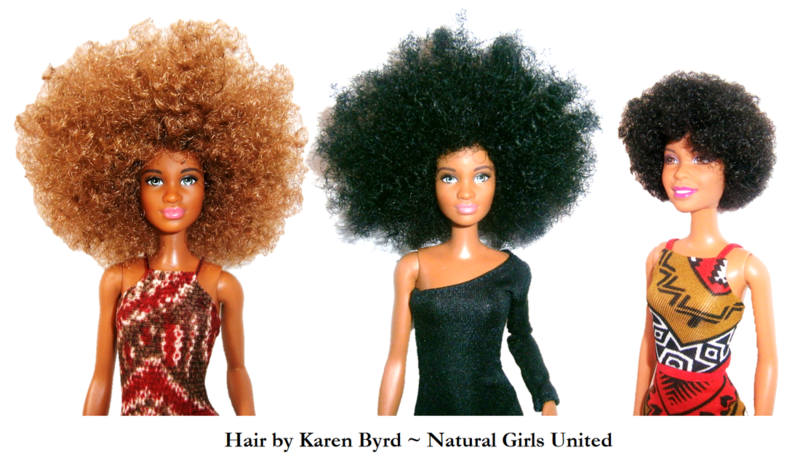 When submitting a request, please allow for 4 to 5 business days to receive a response. 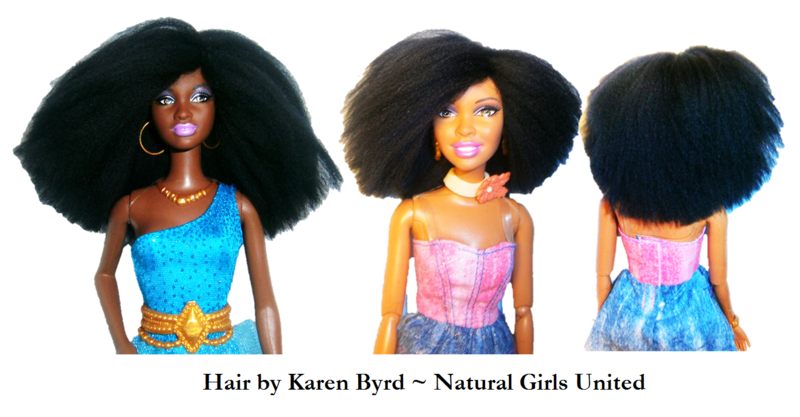 If you would like your doll to have a gold or silver color nose and or eyebrow ring, please add this to your custom order request.